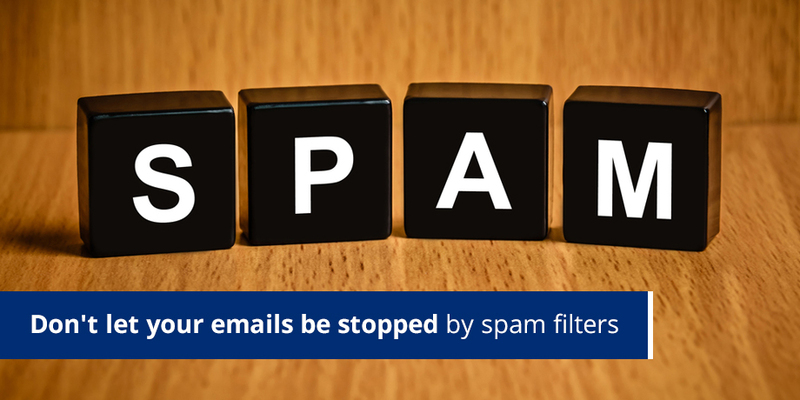 If your email ‘looks’ like spam, your customers are probably marking it as spam. As a result, your campaign will most likely start off with a good deliverability rate, but this will deteriorate rapidly as the filters ‘learn’ from their users. 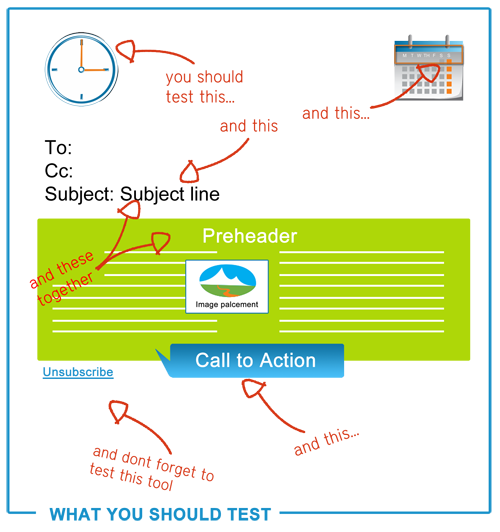 So, how do you structure your email? 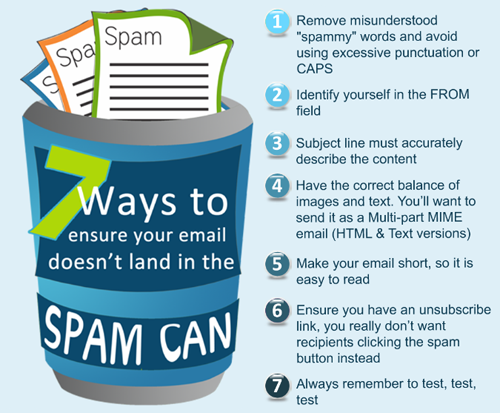 This month eMarketing Insight looks at 7 ways you can avoid your emails being marked as spam. Test the entire email as a package – monitor inbox open rates and preview emails in multiple email clients. 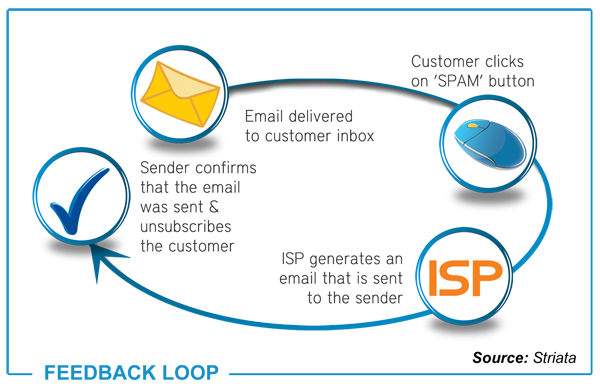 A Feedback Loop is a mechanism provided by the top ISPs, which reports back to the sender whenever a mail is reported as “spam” or “junk” by the customer. The sender then has enough information to unsubscribe the recipient. By entering into the agreement (Feedback Loop via your ISP) you commit to monitor and take action on complained email addresses, which increases your reputation and ensures your emails are legitimate.